HOME WORK: Sharmila Tharu, 21, has been working as a domestic helper since she was five, but she is now determined to make a better life for herself by studying hard and striking off on her own to open a beauty parlour. Sharmila Tharu (above) was five years old when she left her village hometown in Bardiya district, with her family’s blessings. They believed she was going to a better life, one where she would attend a decent school, receive good food and get a monthly salary for ‘helping’ a family in Nepalganj with household chores. But when she got there, the little girl had to literally work like a slave. She had to rush home from school during tiffin breaks to finish household chores. “I used to cook, wash dishes and clothes, clean the house and everything else,” recalls Sharmila, now 21 (pictured, left). Under the traditional Kamalari system, legally abolished in 2006, girls from the Tharu community in western Nepal were kept in bonded servitude. Yet, many girls are still kept as virtual slaves by well-off families in the name of educating them. Although the children are sent to school, they are treated as domestic workers once they return home. Sharmila followed the same daily grind for 13 years but never got her promised salary, except for occasional bus fare to see her family in Bardiya. She says she didn’t have the option to fight for her rights as her own family was too poor, and she desperately wanted to study. Good food and nice clothes were less important than education for Sharmila, but there were times when she went to bed hungry and didn’t have proper clothes. She had chronic ear infection for many years, but was never treated and her hearing is partially impaired. 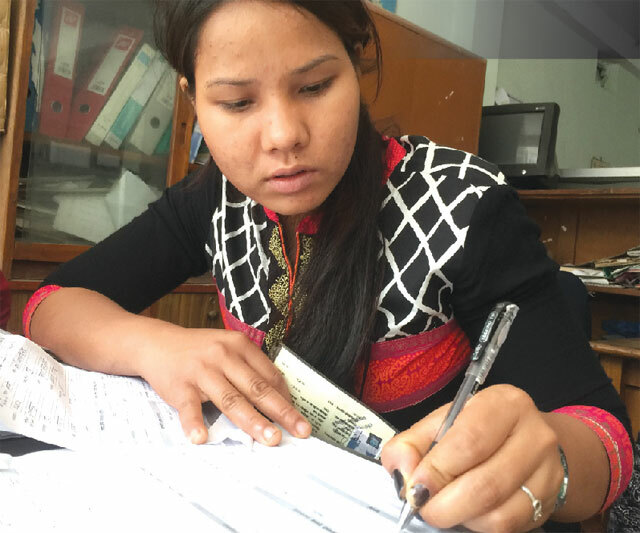 Sharmila left the employer’s house two years ago after secondary school, and came to Kathmandu to find a job as a domestic worker. She wanted to continue her studies too, but life was even worse in the capital. “I became an untouchable after I came to Kathmandu,” she says. “I had separate dishes and my own place to eat.” Her monthly salary was Rs 2,000 for working more than nine hours a day. Although Nepal has ratified the International Labour Organisation Convention 182, pledging to prohibit and eliminate all forms of child labour, the practice is still rampant in Nepal. 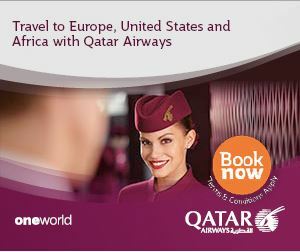 It is estimated that more than 200,000 people toil as domestic workers in the country, more than 40% of them children. Many are often exploited physically, but their stories remain unheard. Sharmila Tharu’s tale has a happy ending. After becoming a member of the GEFONT union, she found a job that pays Rs 8,000 monthly with free food and a place to stay. She is even taking beautician training in her spare time, and plans to continue her studies and open her own beauty parlour in future. Mina Shrestha (above) never feels ashamed to tell people she is a domestic worker. With 10 years of experience as a household help, she is proud of being the breadwinner of her family of three. 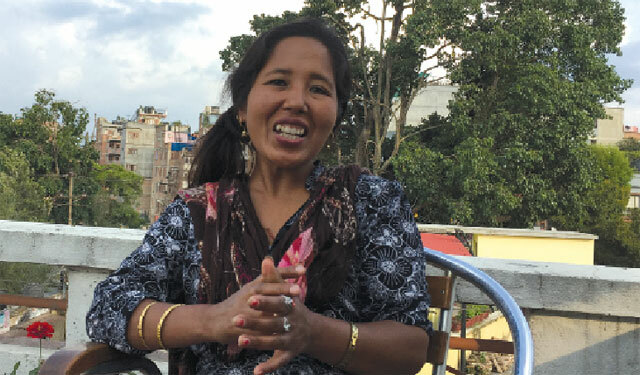 “I am happy to be known as a domestic worker despite its negative connotation, there is dignity in work,” says Shrestha, 38, who helps out part-time in two houses in Kathmandu, earning over Rs 13,000 a month. Shrestha launched her career after separating from her husband, and moving to Kathmandu from Chitwan. She now lives in a rented flat with her son while her 21-year-old daughter recently completed secondary school and works in Jordan. “My daughter is already independent and my son is studying. Isn’t that great?” she adds with a smile. Shrestha considers herself lucky to have found good employers who have now realised the value of domestic workers, and started treating them better. It wasn’t always that way, she notes, advising others wanting to get into this line of work to be assertive. She also suggests that training centres be created for domestic workers so that they have the skills needed to be able to bargain for good salaries, in Nepal or abroad. The demand for domestic workers in Nepal, mainly in urban areas, is growing faster than ever because of the increasing mobility of women and rapid urbanisation. Because of the increase in double-salary households, there is a high demand for caregivers, babysitters and household help, resulting in child labour, forced labour, exploitation and even slavery. “The domestic labour deficit often results in child labour. 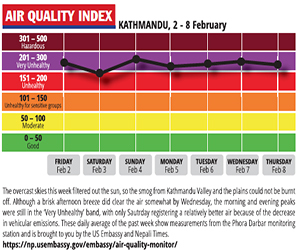 To curb this, we need a regulatory body,” says Prashant Dangol of Active Domestic Workers Consultancy, which was the first service provider of its kind in Nepal when it started six years ago. It used to receive 50 requests a month for domestics, now it has more than doubled and the company cannot keep up with demand. Workers placed through the agency get a monthly salary of Rs 8,000 for working eight hours a day and Rs 3,500 for part-time (two hours daily). However, more than half the demand goes unmet. “The deficit will remain until there is standardisation of salary through a national regulatory body. Children will continue to fall prey to child labour,” says Dangol. A proposed amendment to Nepal’s Labour Code includes regulation of domestic workers. It is the first time a Nepali law has addressed domestic workers, but rights activists say it may take years to finalise. 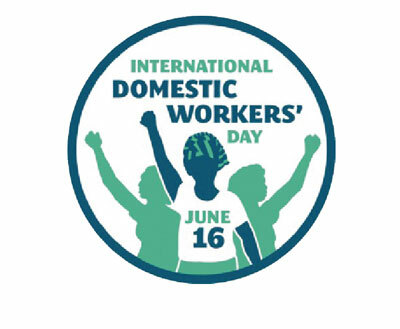 In the absence of regulations, arrangements between domestic workers and employers are mostly informal which means domestic workers remain hidden. “Domestic workers continue to be an invisible force and their contribution to the economy is not counted, unlike remittances,” says Milan Dharel from the NGO, Swatantrata Abhiyan, which works for the rights of domestic workers. Registration of domestic workers, a minimum wage, weekend leave, social security, contracts and health insurance are some of the major needs.